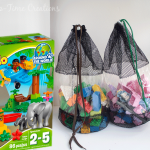 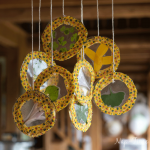 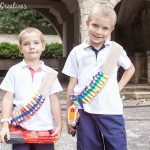 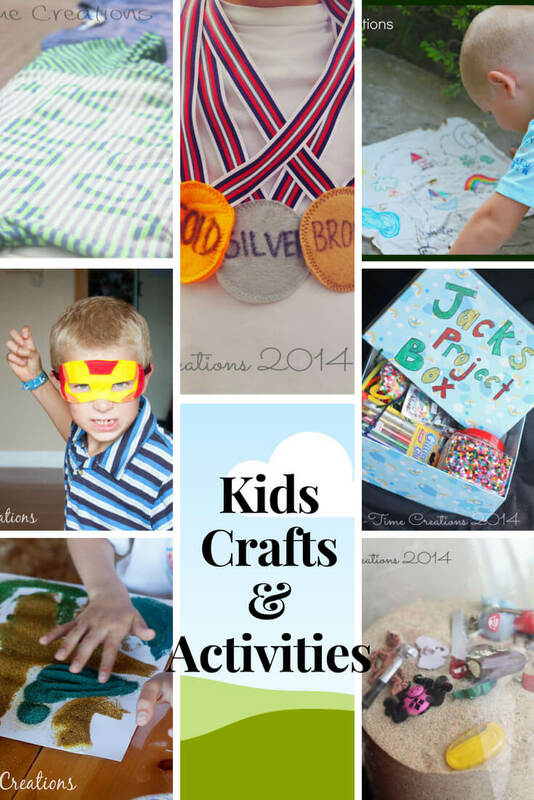 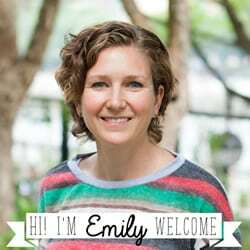 Over the years I’ve created lots of kids activities and fun crafts to keep my kids entertained. 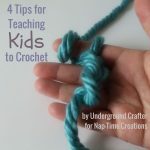 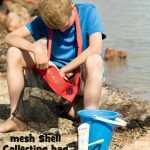 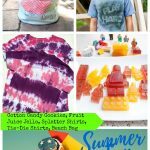 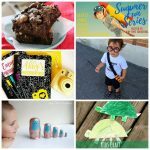 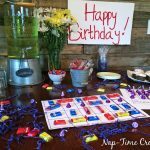 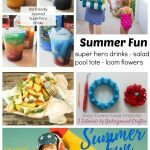 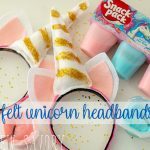 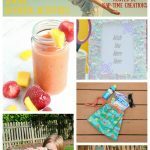 I’ve documented many of these kids activities on this blog and they are all together in one place on this page. 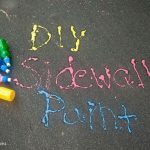 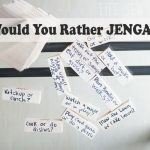 So, if you are looking for something fun to do with the kids in the final days before school starts again – check out these activities and fun ideas!! 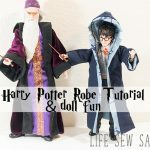 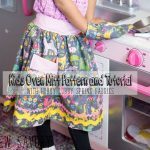 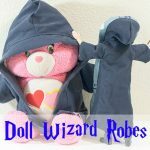 Most of these in this list do not require sewing or very simple sewing. 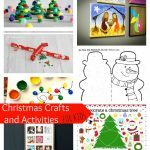 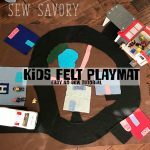 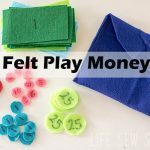 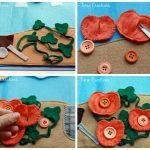 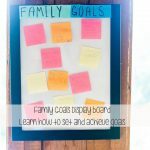 There are a lot of felt activities, ways to keep kids busy and diy projects you can make for OR with your kids. 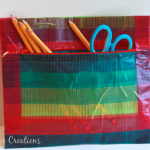 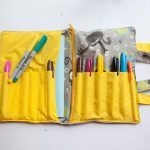 The I Spy Bottle and Kid Wallets are two of my favorite projects from this page. 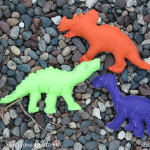 Felt Dinosaurs Template and FUN!